Full of character, this ranch home features a masterful collaboration of beauty, form, and function. 211 Alberta Drive, Newport News, VA 23602 is exceptionally planned for luxurious living and gracious entertaining. A light and bright kitchen is a dream of efficiency with upgraded appliances at your fingertips. Tranquil views of your private, sizable yard is captivating in any season. A dream space perfect for any family! Hardwood floors refinished in June with additional hardwood flooring under carpet! Recently replaced HVAC and furnace 4 years new! Hampton Roads Real-e-statement is written by Alyssa Godwin, a Realtor with Liz Moore and Associates. 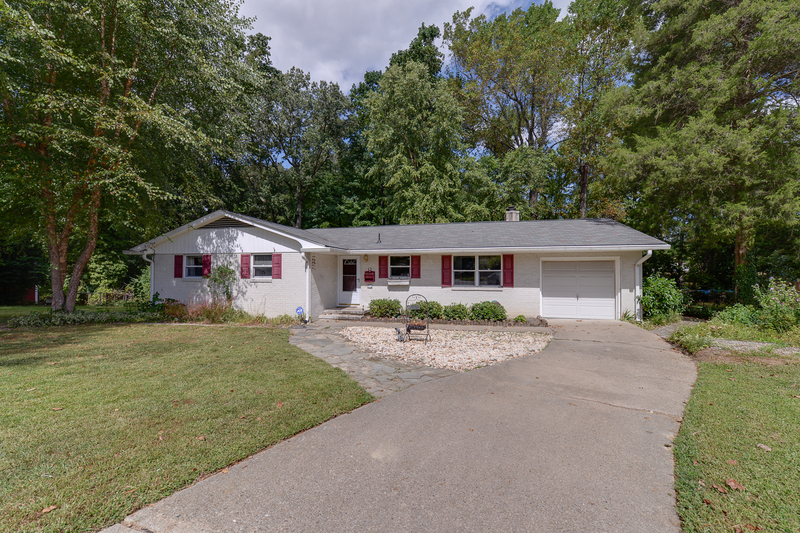 For questions on 211 Alberta Drive, Newport News, VA 23602 contact Alyssa at 757-329-6161 or alyssagodwin@lizmoore.com. You can also find Alyssa on Facebook or on the web at www.lizmoore.com/alyssagodwin.